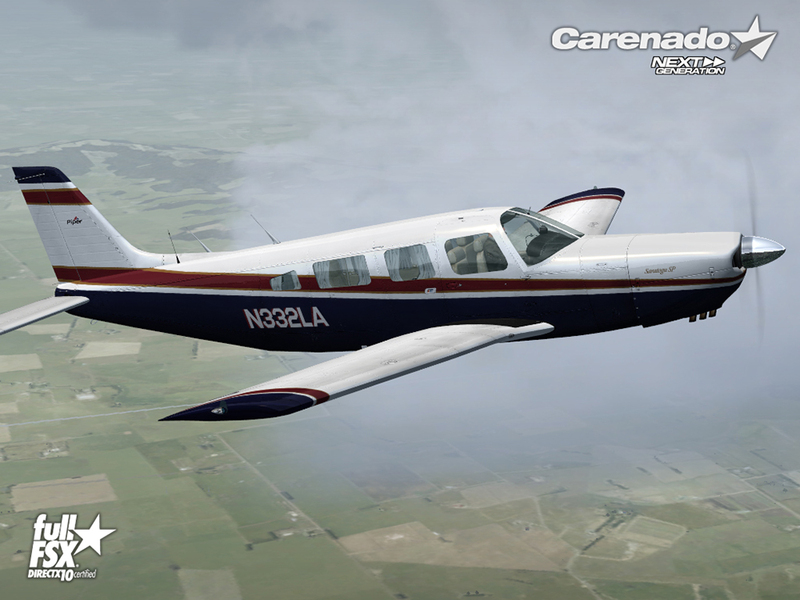 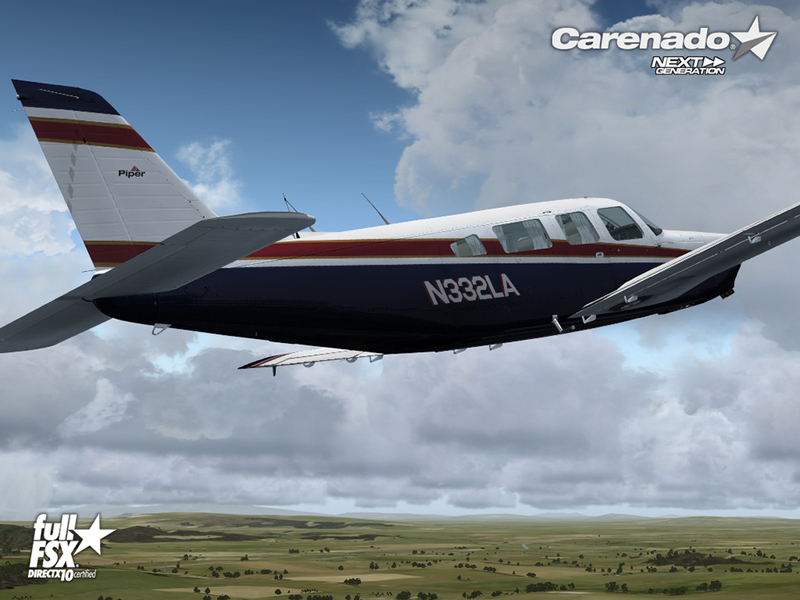 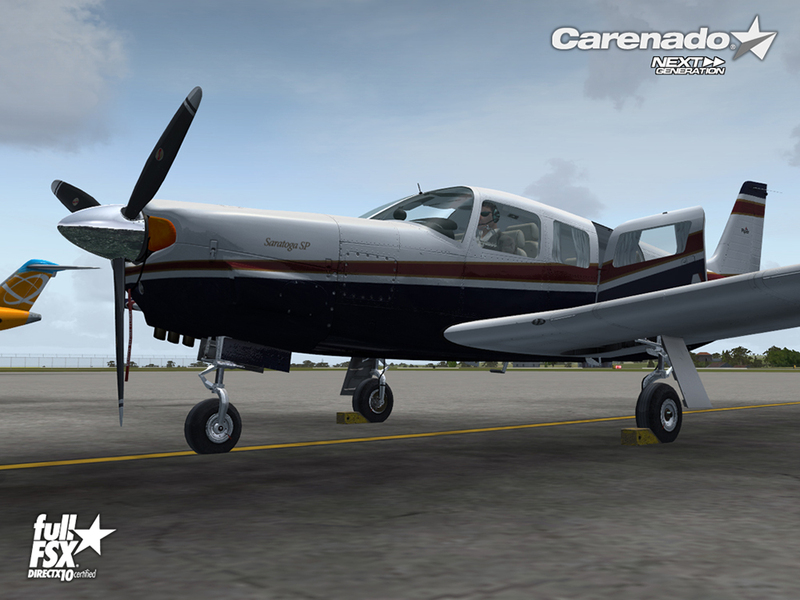 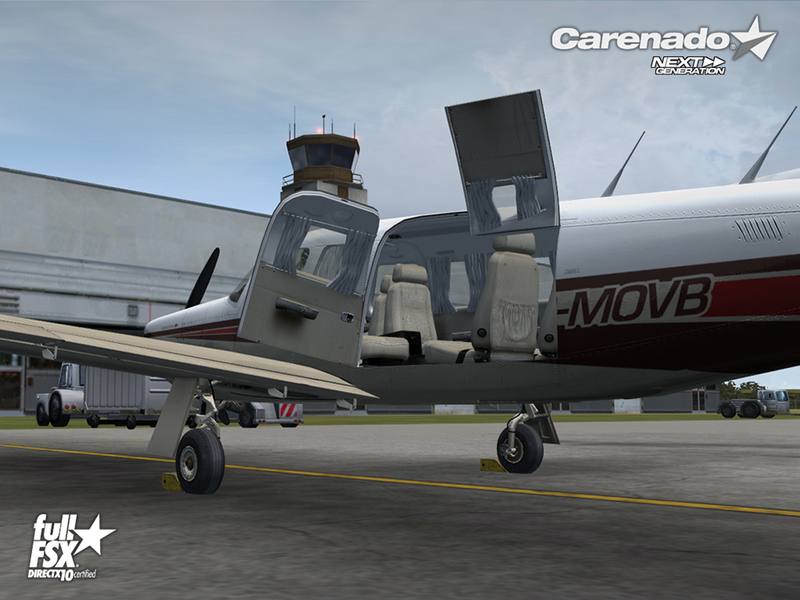 Produktinformationen "Carenado - PA32R 301 Saratoga (FSX)"
"Considering all, I have to say on balance that despite its short comings the Saratoga is a pleasing addition to my ever swelling hangar, and occupies a useful niche in the FS market. 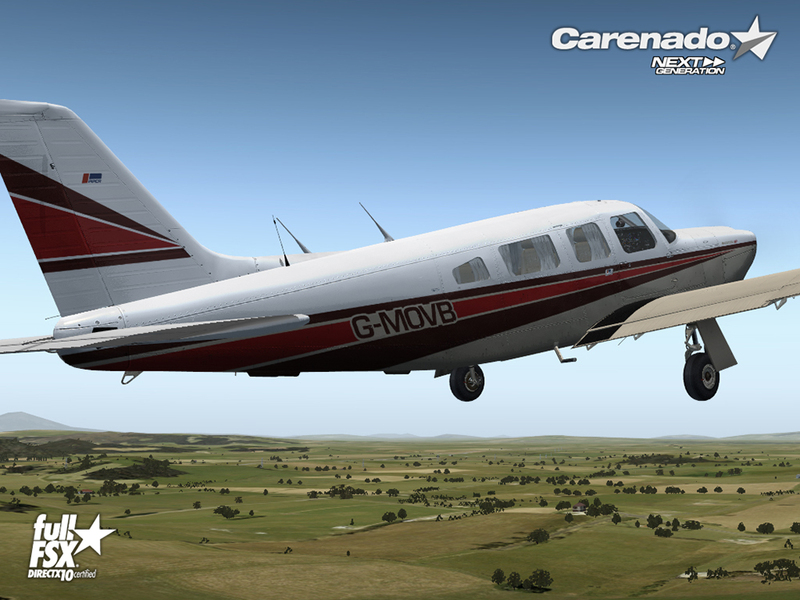 The visuals are superb and will provide users with a considerably upgraded and more realistic impression of what many GA pilots fly around in, as we do not all dart about in brand new glass cockpit machines!..." 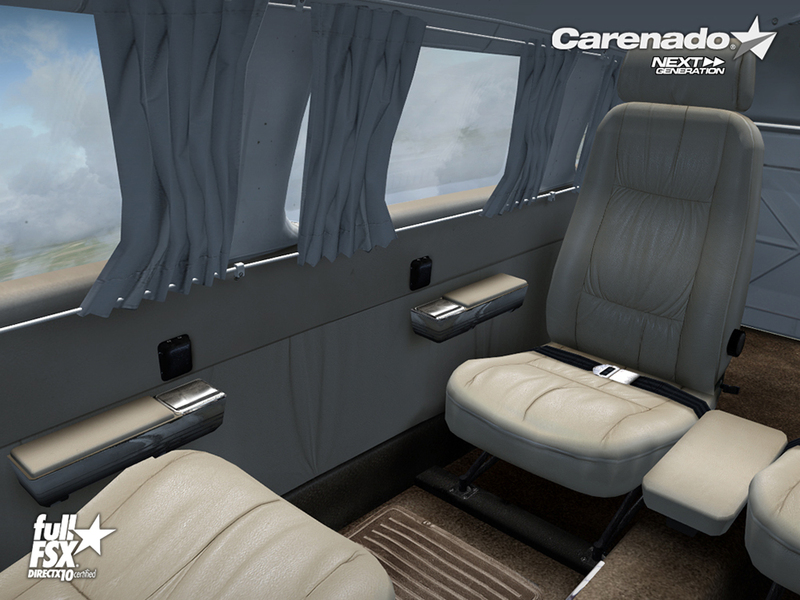 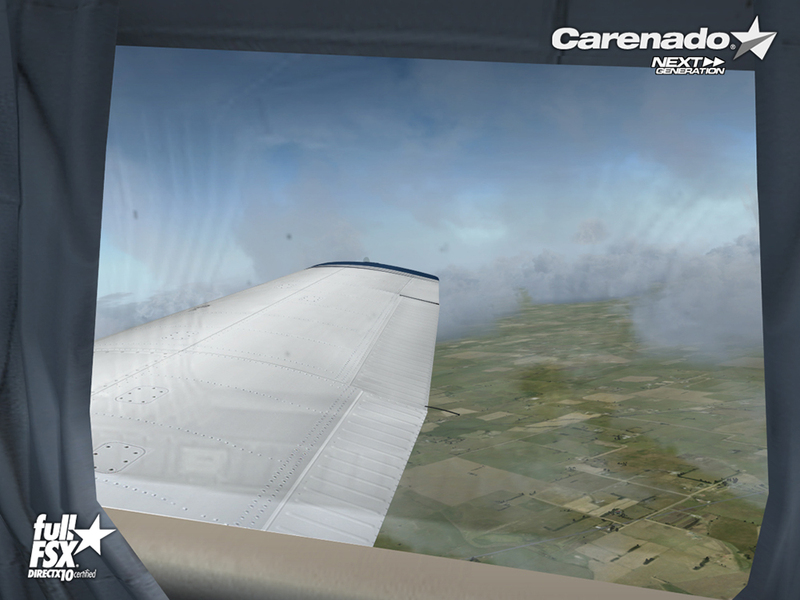 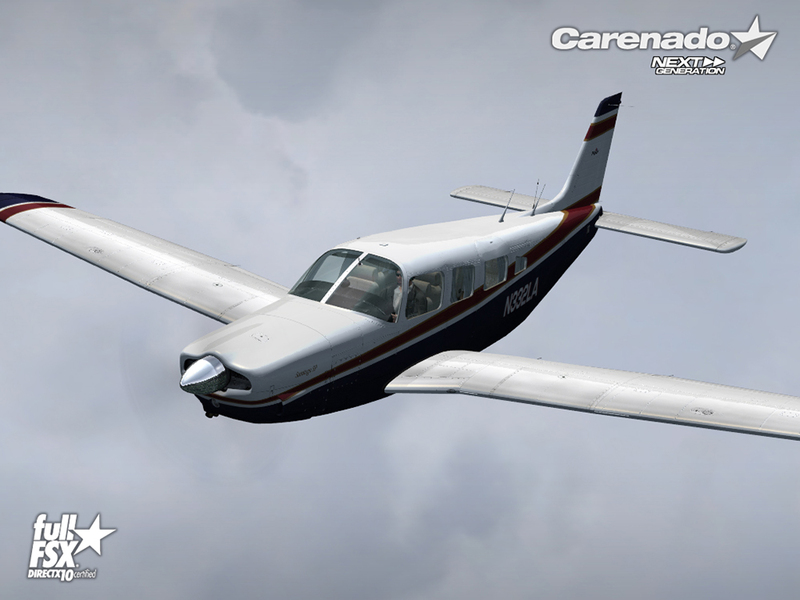 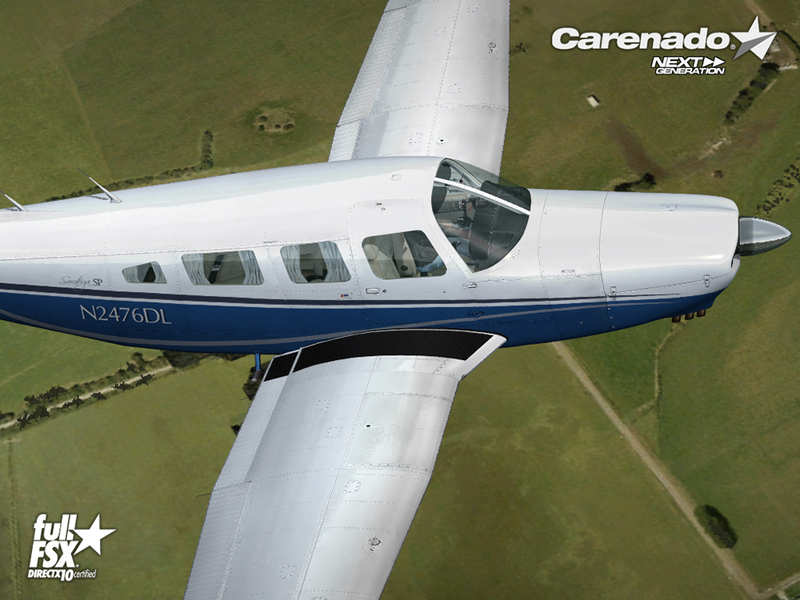 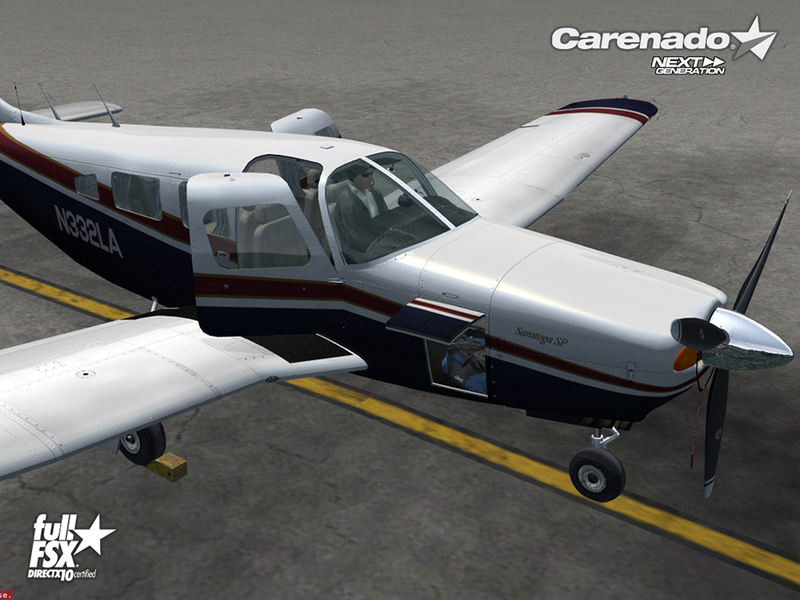 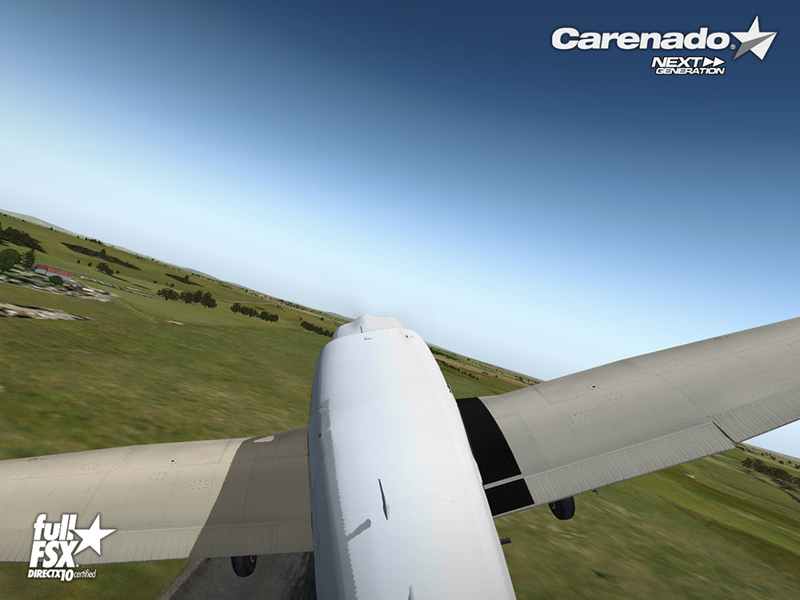 Weiterführende Links zu "Carenado - PA32R 301 Saratoga (FSX)"